Generate more showings on your listings with the “Schedule a Showing” button next to your listing. The “Schedule a Showing” button is always on, saving you time, reducing calls and eliminating phone tag. 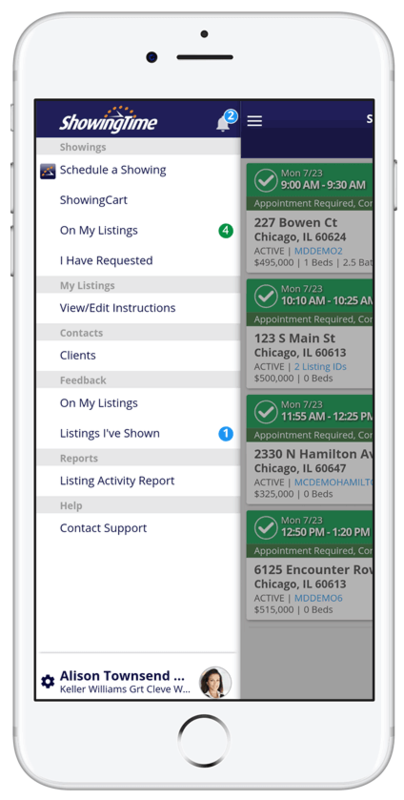 Block out times your listing is unavailable and give your sellers the ability to manage requests via the mobile app. 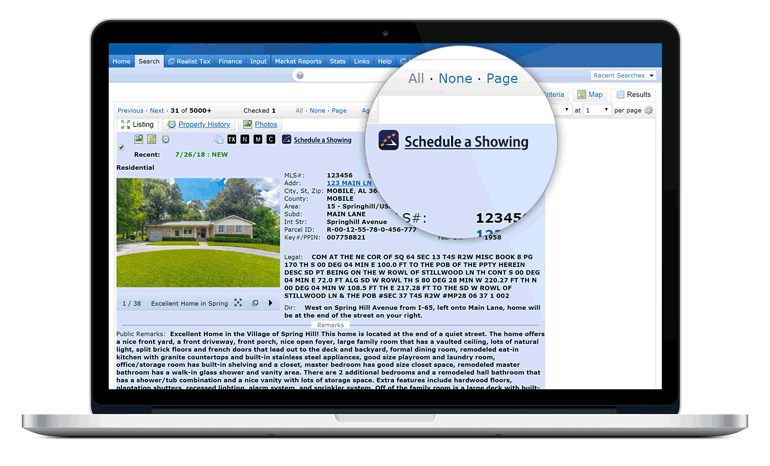 The ShowingCart® feature allows buyer’s agents to schedule and organize multiple showings at once. An added convenience that makes the showing scheduling process easier for your staff, your agents and their clients. Configure your listings’ availability to appear online so buyer’s agents can request showings around the clock. Reports include Agent Activity, Listing Activity, Target Market Analysis, Office Activity and more. Feedback is automatically requested after each showing, with up to three follow-up reminders for buyer’s agents. Provide better service to your members by enabling them to schedule showings through your MLS website 24/7. Members receive more showings with the “Schedule a Showing” button available 24/7. MLS managers and leadership have access to monthly reports highlighting market activity, trend data and more. 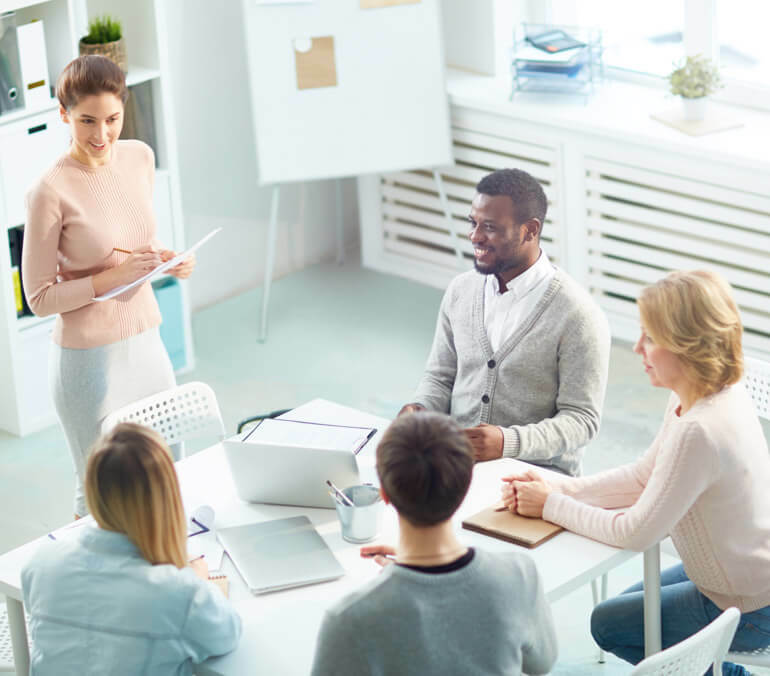 Upgrades available include customizable feedback, two-way texting, text-to-voice calls, extra reporting and more. Sign Up for ShowingTime for the MLS Today!